U.S., music has played a part in the wars at home and abroad. 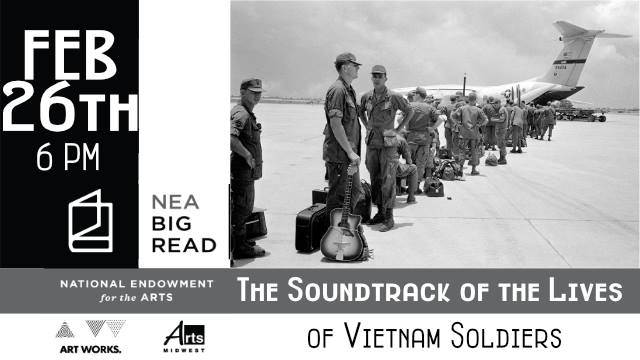 Music seems to lend support to the national cause of the U.S. up until the Vietnam War. Public support of the government began shifting and protest groups arose apposing the war because of atrocities that came to light. Join Dan Wilkerson as he explores the music of the era.